Expert Bathtub Replacements. Stunning Rockford Bathrooms. With our quality tubs, certified crews, and fast installations, we are the first choice for getting you the bathtub you deserve. 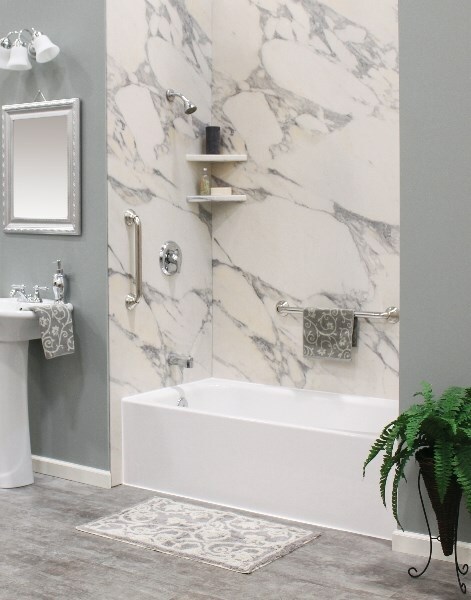 Your Rockford bathroom needs to be highly functional and built around the needs of your family, and one of the best places to start when you want to upgrade the space is with a bathtub replacement. 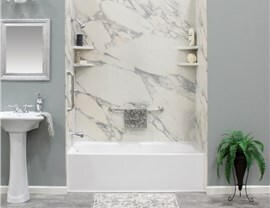 Throughout Rockford, bathtub replacement is a smart investment in the long-term value and comfort that you get from your home, and Get-A-Pro is the top choice for professional bathtub installation at an affordable price. 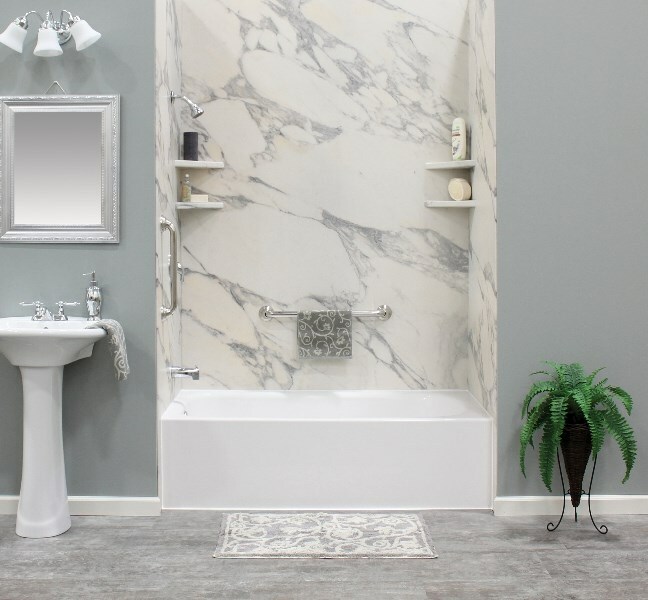 From our impressive selection of customizable tub options to our fast and efficient tub replacement services, we are there every step of the way to guarantee that you are completely satisfied with your remodel. Industry-Leading Construction: We work with top-rated brands and manufacturers in the industry to bring you stunning bathtubs that are built to deliver performance, comfort, and luxurious bathing. 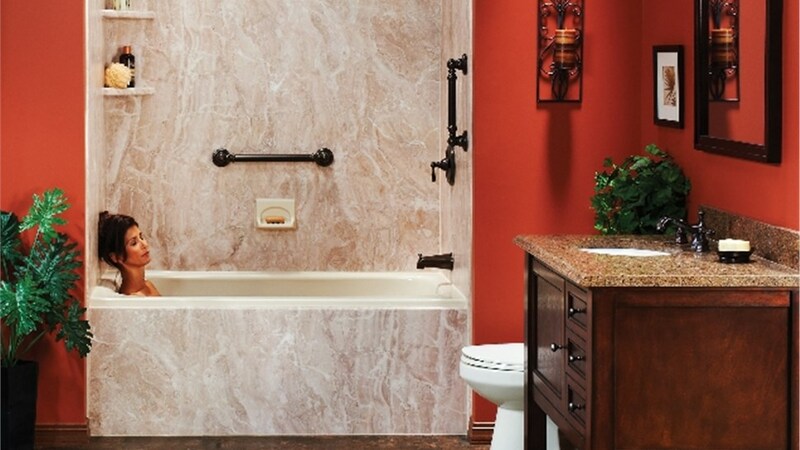 Custom Styles and Accessories: Whether you want an accessible walk in tub or a quick bath liner installation, we offer several colors, styles, add-ons, and options for you to bring your bathroom remodel ideas to life. 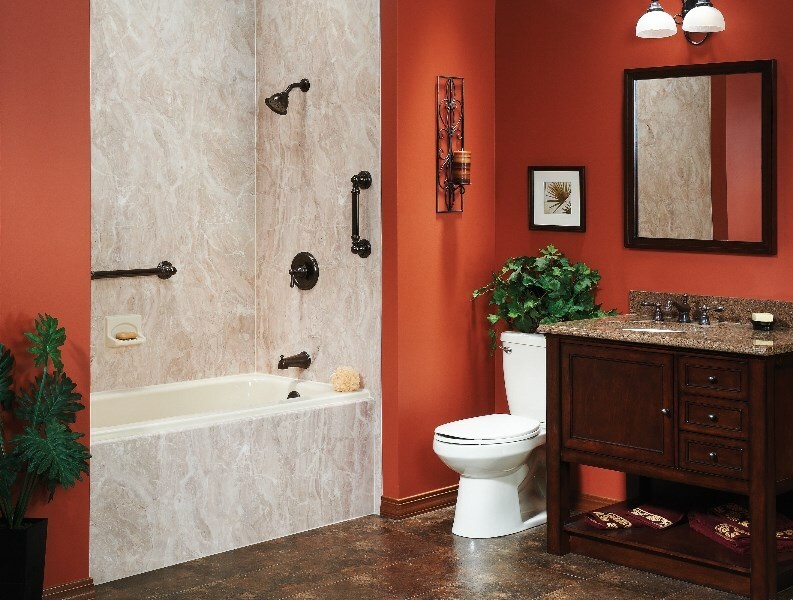 Timely Installation Service: At Get-A-Pro, we minimize the stress and hassle of a Rockford bathroom remodel every step of the way by offering personalized service and one-day bathtub installations. Guaranteed Quality: You want your new tub investment to deliver value for decades down the road, and that’s exactly what you can expect with the fully warranted, guaranteed products from the Get-A-Pro team. 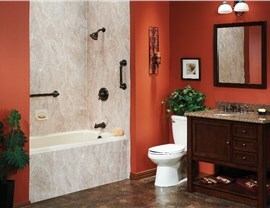 Would you like to see the impressive before and after of other tub replacements completed by Get-A-Pro? 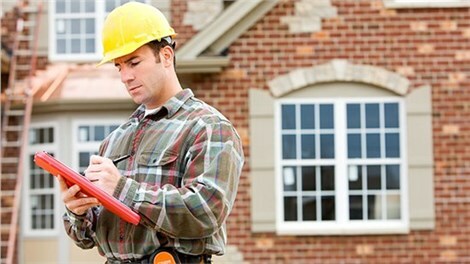 With a long history of proudly serving the Rockford area, we have built a reputation for being a bathroom remodeling contractor that goes above and beyond for complete customer satisfaction. 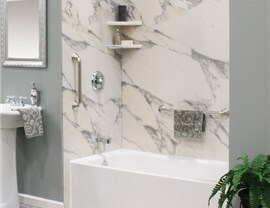 Learn more about how we can bring your bathroom remodel ideas to life by giving us a call today, or simply fill out our online form now to request a free quote and consultation for your next project!